The world needs great leaders like you. That's why we are committed to helping veterans, active-duty military personnel and their families earn a first-rate engineering education from NC State. 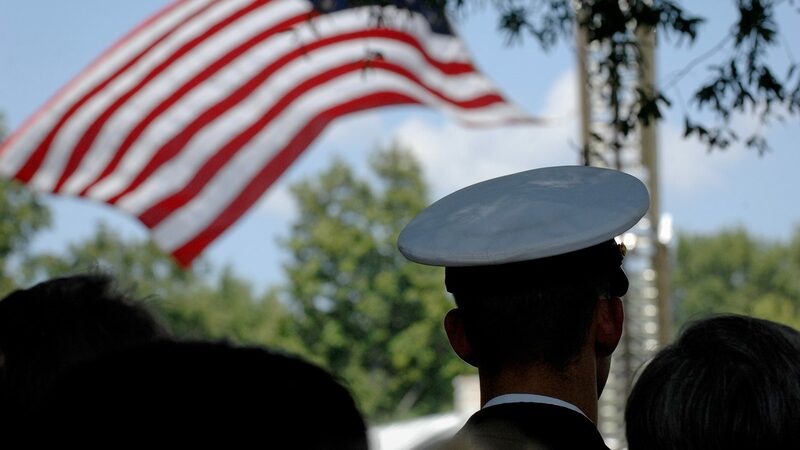 As a member of the armed forces, you are not one to shy away from bold goals. And earning your master’s degree could be the key to reaching the next big step in your career. Whether you are on active duty or transitioning from service, you need a program that does not require you to put the rest of your life on hold. We can help. NC State’s online engineering and computer science programs allow you to get the same top-tier education as your on-campus peers — at a location and time convenient for you. We are one of the top online engineering programs for military veterans, according to U.S. News & World Report. Highly ranked. NC State is home to one of the finest colleges of engineering and computer science in the world, and our online programs are ranked among the best in the nation by U.S. News & World Report. Customizable. With 16 nationally ranked graduate programs and over 100 online courses offered each semester, you can build a curriculum tailored to your career goals. Flexible. Complete your courses from anywhere with an internet connection, stream video lectures on your schedule and submit assignments electronically. Military-friendly. Work closely with our dedicated Military and Veteran Services resource center to manage your education benefits, including the Yellow Ribbon Program. Supportive. Join a network of thousands of peers and get connected to support services throughout the state and the country. Affordable. NC State offers financial support for veterans, military-affiliated students and their families — including GI Bill benefits, Department of Defense Tuition Assistance and more. Ready to earn your master's degree? We offer 16 leading-edge graduate degree programs to give you a competitive advantage. Earn new credentials and get a taste for online learning with our Computer Programming Certificate or another certificate program. Take the same courses as your on-campus peers — and reap the same benefits — with over 100 offered each semester. 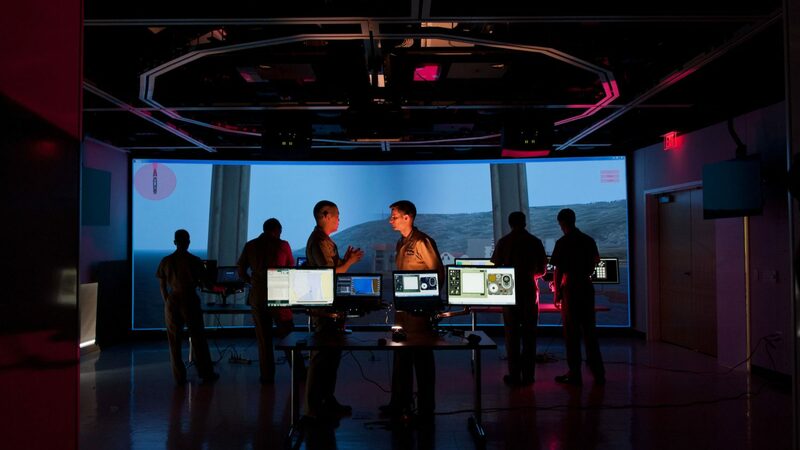 At NC State, we have a proven track record of supplying the military with quality engineering professionals. 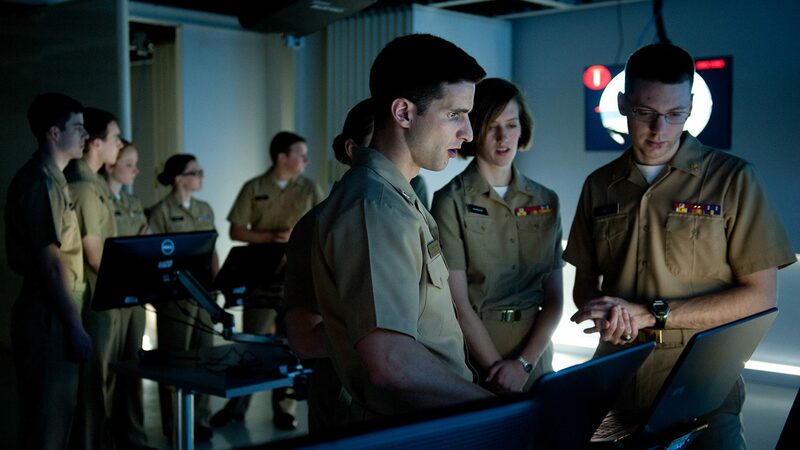 We work closely with the Army, Navy, Air Force and Marine Corps — and produce talent for leading companies such as Navair, Lockheed Martin and the Boeing Company. I smile during most classes because I truly love the learning experience. I know my hard work will pay off in a rewarding future. 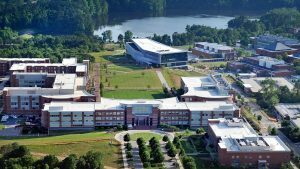 NC State serves all military-affiliated students: discharged and retired veterans; active-duty military; members of the National Guard and Reserve Components; spouses and dependents of military and veterans; and Gold Star family members. Navigate financial aid, academic resources and more with help from NC State’s Military and Veteran Services resource center. 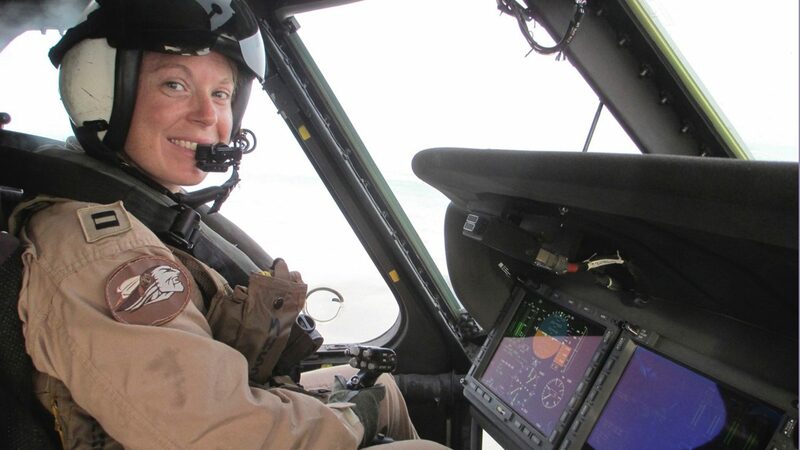 Accomplished helicopter pilot Mary Hesler relied on the flexibility of online learning to complete her studies while serving in the U.S. Navy. In December 2018, earning a master's degree in aerospace engineering marked another milestone in her fast-paced career. Want to learn more about our offerings? Get in touch with our program director, Linda Krute, via email or call 877-254-0058. Our resource center can answer questions about tuition assistance, registration and more. Reach out via email or call 919-515-5041.